Beautiful string lights popping up across Melbourne on home facades, fences, and of course on the Christmas tree, are one of the first signs of that exciting festive season. We love seeing homes lit up in their best festive gear, but as electricians, electrical safety is always in the back of our minds. 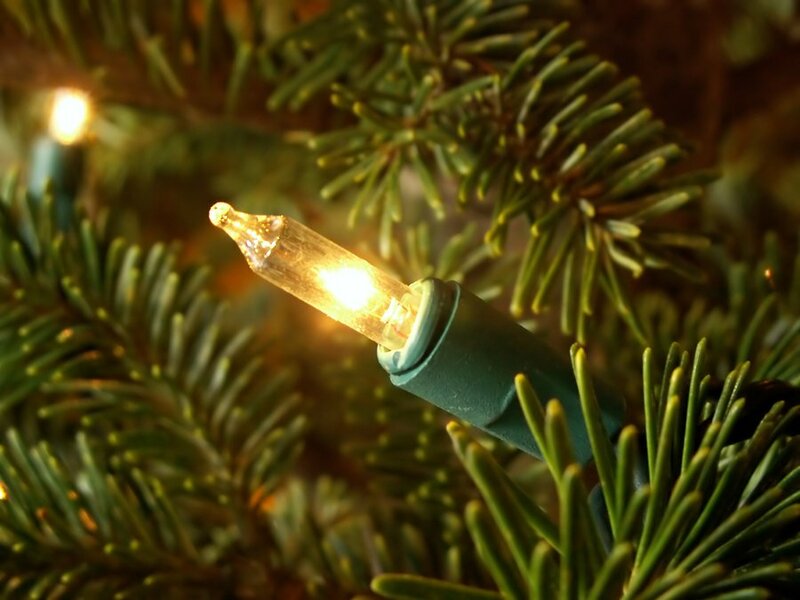 Remember, your lights have been packed away for 12 months, so make sure you carefully inspect them before you use them. If you’re using extension cords to better perfect your lighting display, make sure you don’t run them under rugs (risk of overheating) and ensure they’re not pinched by doors, windows, or heavy furniture (risk of damage). If you’re decorating with lights, make sure your Christmas tree is positioned safely away from flammable materials like curtains, as well as heat sources like heater vents. Never overload power boards, and please, please, please – do not piggy back them! Overloaded power sockets are one of the most common causes of electrical fires in the home. Make sure tinsel and other decorative materials are not directly touching lights, and ensure you turn the lights off when you leave the house or go to sleep at night. Oh, and if you’ve got a delicious-smelling real pine tree in your house, make sure you keep it fresh by watering it daily. A dry tree can be a serious fire hazard! Nothing says Christmas Eve in Melbourne than the family gathered around the Christmas tree watching Vision Australia’s Carols by Candlelight. Lighting up candles before settling in for the night before St Nick’s arrival is a Melbourne tradition (even on a typically warm December night). While we love our summer Christmas, lighting candles on Christmas Eve seems to be that little homage to a White Christmas. 34 degrees and sunny one day, 21 and overcast the next. That’s Melbourne for you! 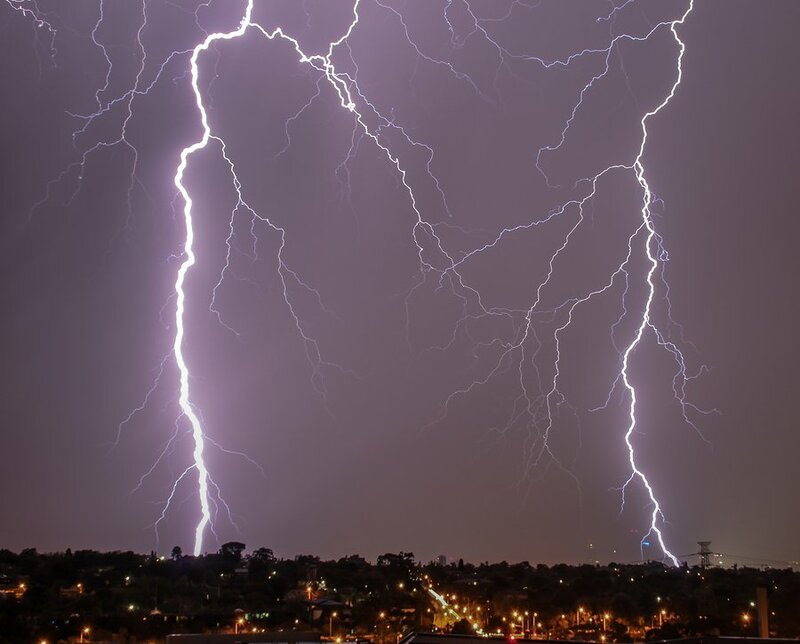 We’re no stranger to crazy weather in Melbourne, and summer electrical storms are not uncommon. Put safety first: don’t try to be a hero, and don’t think you’ll be saving a couple of bucks by attempting to do it yourself. Briggs is despatching emergency electricians across Melbourne during the entire festive and summer season. We’re available 24 hours a day and are ready to provide you a rapid-response emergency electrician service. Call us now on 1300 300 222 (or better yet, save our number in your phone!) You can also contact us here.